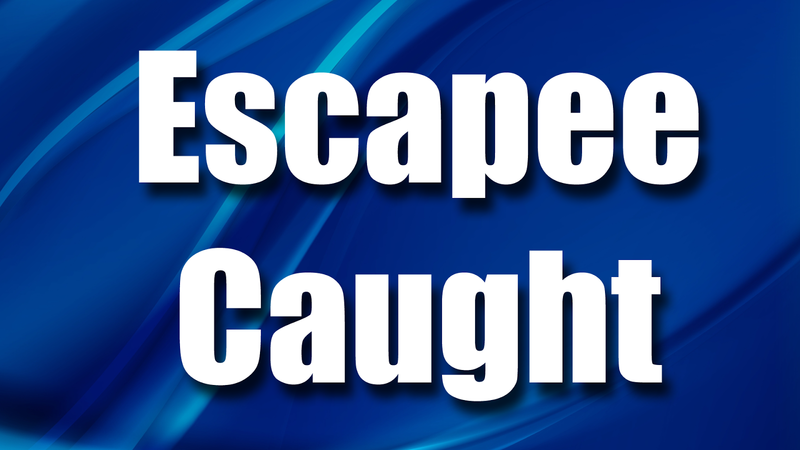 On Saturday, it was reported that Timothy Hostetter, of Pottsville, escaped from a Correctional Facility in Berks County on Friday night. WNEP is reporting that he was picked up Sunday in Schuylkill County. Hostetter escaped with Raymond Martinez, of Reading, he is reportedly still on the run. Both escaped Friday night from a correctional facility in Wernersville.